Enjoy Super Savings and super convenience. 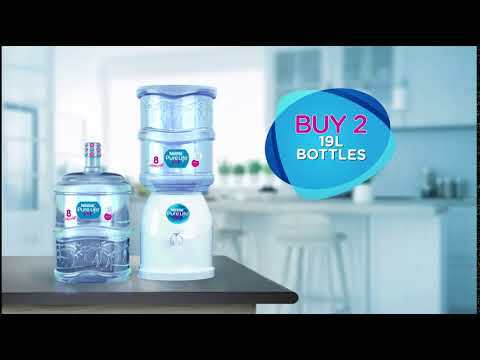 Order 2 new 19 L bottles of Nestlé Pure Life and get a FREE Table Top Dispenser. 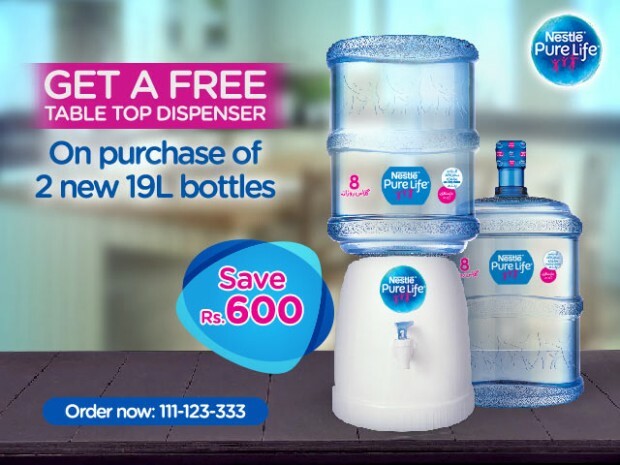 This offer is for new and existing residential customers only – nationwide. Promo validity 1st April 2019 - 30th April 2019 only.